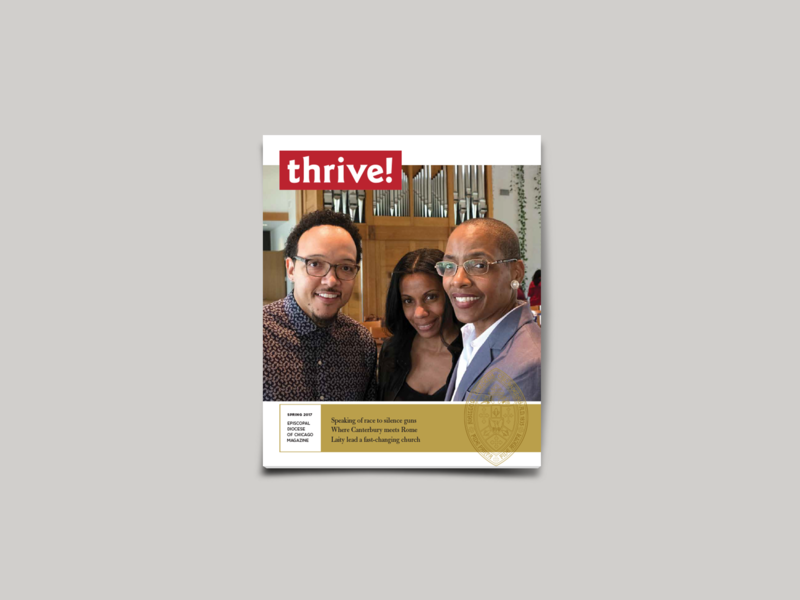 Thrive! 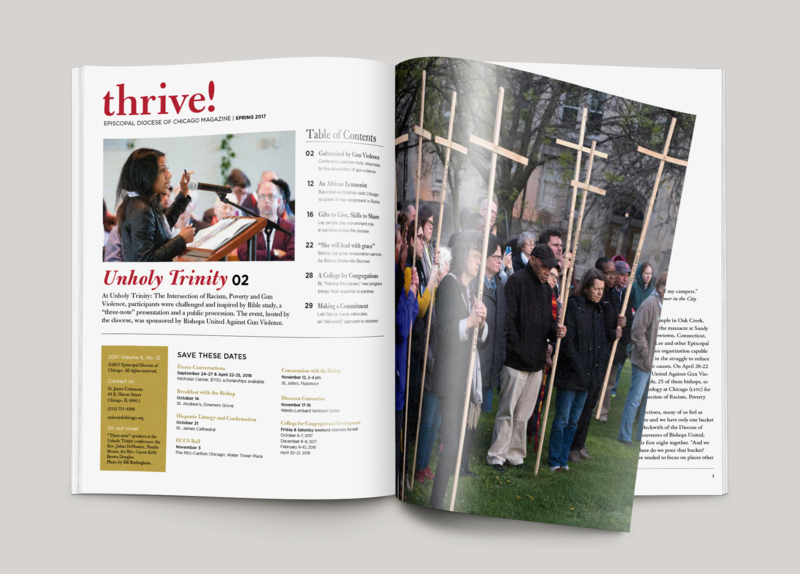 magazine, launched in 2012, is the biannual publication of the Episcopal Diocese of Chicago. Read it online.